Albeit smartphones come in different sizes and shapes, buyers just give importance to one factor: Android or iOS, as the users are familiar with these two most popular smartphone OS. This latest smartphone on the market, actually created by HTC, is giving a tough competition to Appleâ€™s iPhone 7. 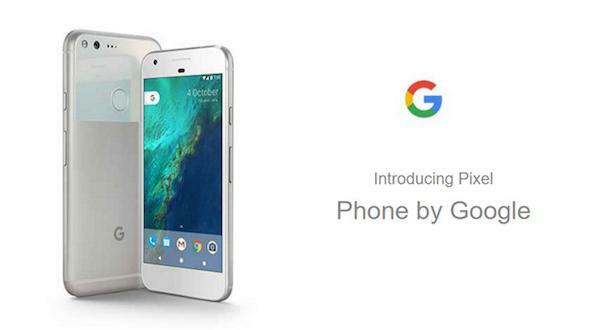 The Google PixelÂ features a 5-inch AMOLED full HD display. It also boasts a 12MP rear camera and is powered by the latest Qualcomm Snapdragon 821 chipset, which makes it a powerful smartphone. This is the first ever phone which has compatibility with Googleâ€™s new Daydream VR platform. Its price starts from Â£599. 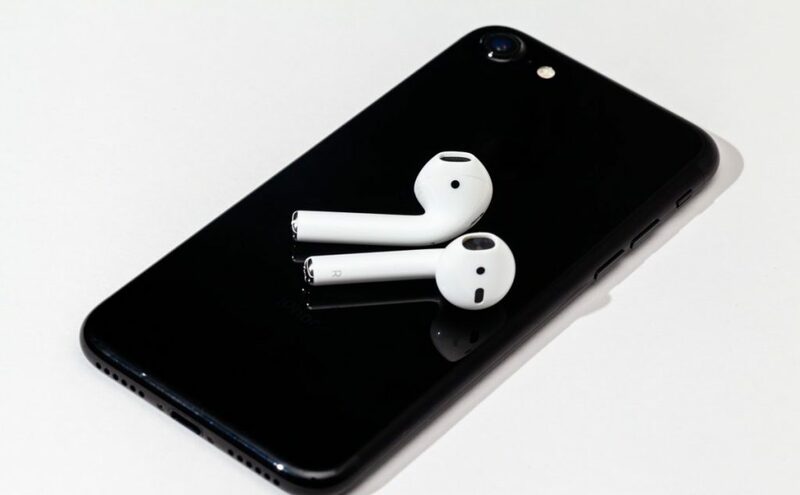 This is the new flagship smartphone of Apple, which is featuring a refined design instead of a new look, although itâ€™s a tidier phone with neater antenna lines. The phone comes with a more improved camera with a wide f/1.8 aperture which allows 60% more light to click better images in low lighting conditions. In fact, it features a 3D touch-enabled display with 25% brighter wide colour gamut. Apple has removed headphone port in the iPhone 7. The 4.7-inch deviceâ€™s price starts from Â£599 with 32GB storage. At the market of expensive smartphones, Samsung Galaxy J5 is a budget smartphone which is really worthwhile for money. The price of this SIM-free handset is Â£140, although it features high performance and good specifications. Galaxy J5 boasts a 5-inch super AMOLED touchscreen display with a full HD resolution of 1280×720 along with a pixel density of 294ppi and has a simple slate design. With 1.5GB RAM, the J5 comes as a reliable and fairly fast device. The J5 boasts a 13MP primary camera and a 5MP front-facing camera and the camera performance is really good. In fact, this phone also boasts a good battery life. In terms of features, the S7 is better than its predecessors. For example, it comes with totally new a 12MP primary camera and 32GB memory which can be upped by the assistance of a microSD card slot. In fact, the phone is IP68 rated water and dustproof. The S7 is a 5.1-inch handset with an OLED panel. In the UK, the users get an Exynos 8890 chip mated to 4GB of RAM. The SIM-free handsetâ€™s price starts at Â£569. 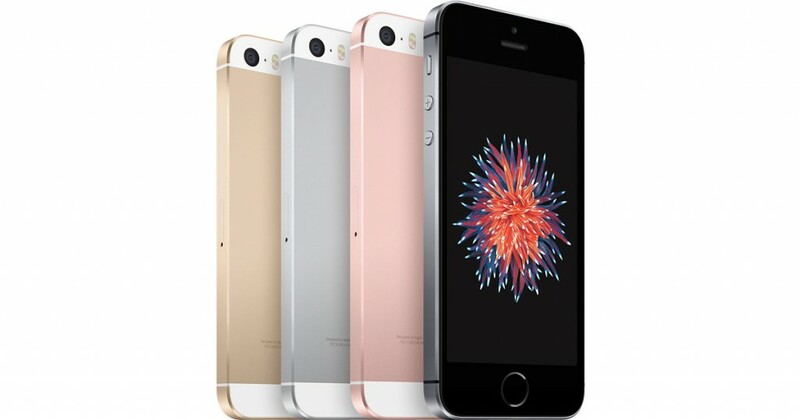 In terms of design and its Rose Gold colour variant, the iPhone SE is not a new one. It is powered by the A9 processor chip alongside 2GB of RAM. The smaller SE has a 12MP main camera which is capable of recording video in 4K. The handset is available in both 16GB and 64GB options and its price starts from Â£359. The LG G5 is a good looking Android flagship smartphone which is priced at Â£500 for SIM-free. The phone features a 5.3-inch QHD display with a resolution of 2560×1440 pixels and a pixel density of 544ppi. With 16MP sensor, a dual camera setup is there and the phone also highlights an 8MP selfie-cam with ultra-wide viewing angle capacities. It is powered by a Snapdragon 820 processor coupled with 4GB of RAM. 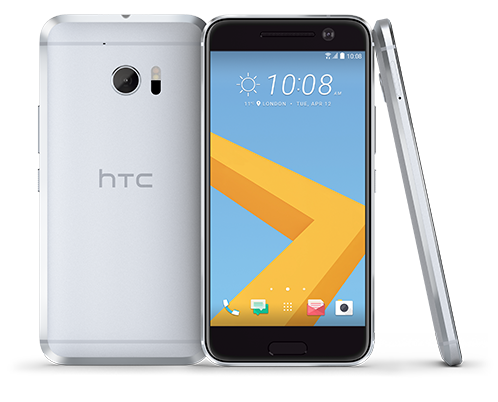 With 4GB RAM, a removable microSD card slot and a Snapdragon 820 processor, the Taiwanese brand HTCâ€™s latest creation HTC 10 comes as the best smartphone of the company. The phone features a 12MP main sensor with a wide f/1.8 aperture, optical image stabilisation and laser autofocus. Its 5MP front-facing camera is called an ultra-selfie camera. The phone is backed by a 3,000mAh battery with fast charging capacities, along with 32GB internal memory which can be simply extended by the support of a microSD card. The phone also highlights high-quality sound as it can record in 24-bit audio. It is priced at Â£570 for SIM-free. This year, the Chinese company OnePlus has launched its 4th smartphone â€“ the 5.5-inch phablet OnePlus 3, which can compete against any smartphone on the market. The phone comes with a full HD AMOLED display with 1080p resolution. It boasts a 16MP primary camera and an 8MP selfie camera. The OnePlus 3 is powered by Qualcomm Snapdragon 820 chipset coupled with 6GB RAM. However, there is no expandable memory, albeit the phone comes with a sufficient 64GB internal storage. At a very lucrative price of Â£309, the OnePlus 3 runs an adjusted version of Android 6.0.1 Marshmallow named Oxygen OS. So, which one is your favourite smartphone? Feel free to share with us.